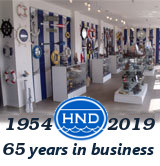 No sailor is complete without a true nautical compass, and Hampton Nautical presents this classically styled captain’s compass just for you! 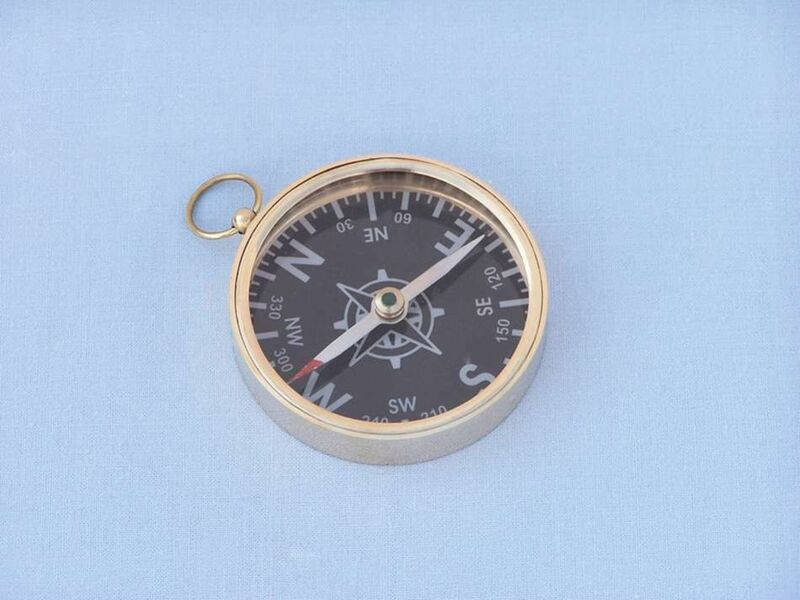 As a perfect addition to any collection, or for actual use at sea, this durable and substantial solid brass compass will always point the way home. 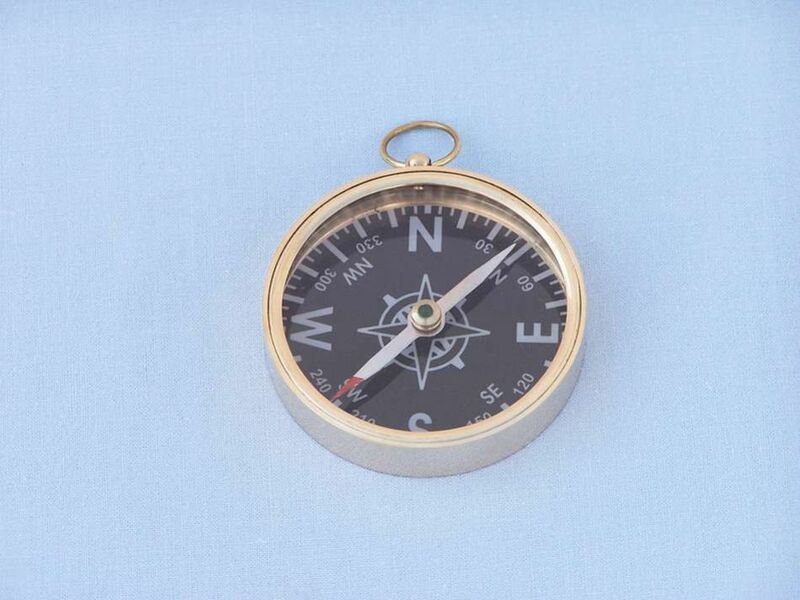 With a black compass rose, and bold cardinal directions, this compass is easy to use and see, while taking up little space in your pocket or aboard ship. 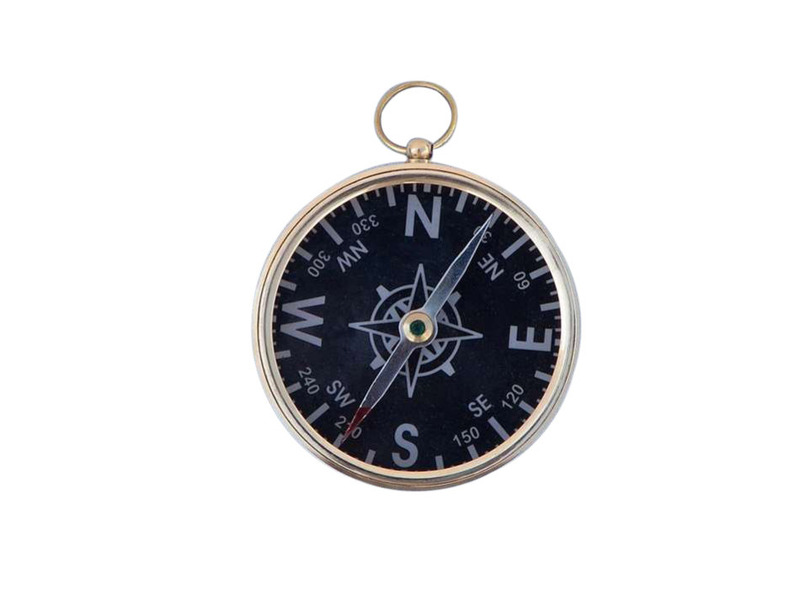 Venture out on your next exploration and, as countless sailors before you, always trust in your handy solid brass compass.